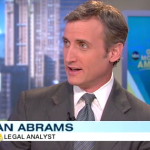 Dan Abrams returned to “Good Morning America” to discuss some problems with the defense in accordance with new evidence and Casey’s dramatic reaction to the evidence. Caylee’s remains were found in street clothes, while the defense argued that she drowned in the family pool overnight. Casey cried after she saw the evidence and the court eventually recessed for the day. 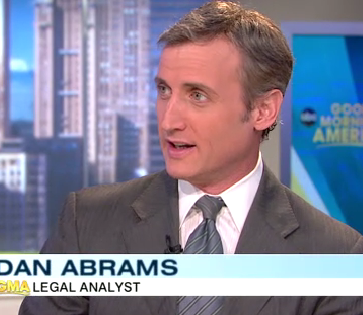 Dan Abrams also discussed the day’s other testimony by Lee Anthony and the impact of another lie on Casey’s defense. To view the full clip, click here.